*We use premium Smith's brand hot dogs to ensure the highest quality ingredients are served to our customers. 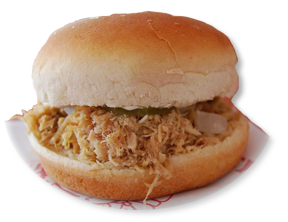 This hot shredded turkey sandwich on a bun is still prepared using the original family recipe! Named after our founder, Marge Tuttle, this version of our classic turkey sandwich includes cheese and bacon. This hearty double cheeseburger is the namesake of our founder, Eddie Tuttle. This version of our Big Ed is also topped with bacon and an onion ring. Named after a well-known customer who requires a bit more to conquer his appetite! This triple cheeseburger is topped with bacon and fries and will surely satisfy your hunger! Named after our late owner, Gary Tuttle, this Nathan's Famous 1/4 hot dog is sizzled to perfection and served on a warm toasted bun. For kids 12 and under. No exceptions. 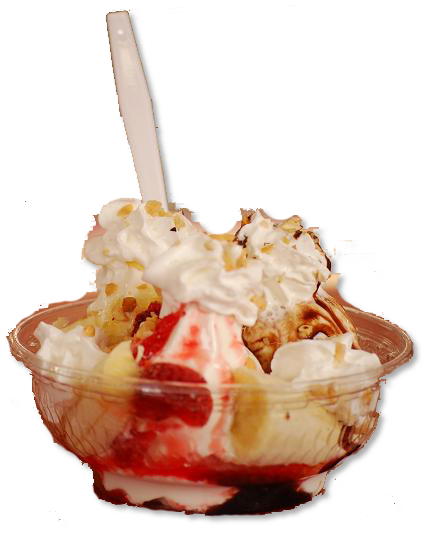 * All kids' meals are served with choice of fries or fruit and a soft drink or milk. 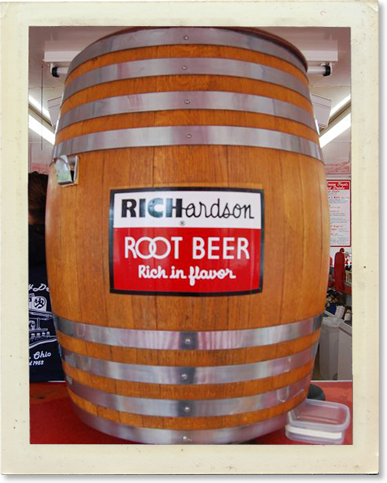 Our signature drink that's still mixed in our vintage root beer barrel and served in a frosted mug!